Have FUN with Style, wearing the “Other 12 Fashion Basics”! Hi Ladies! I am excited to share the other 12 Fashion Basics! These are items that you need to have your clothes fit better or complete your outfit. But first let’s do a quick review of what I’ve shared over the past several weeks. 1. Stop the IMPULSE shopping! Shop with Purpose!! Remember when you shop with Purpose you’ll save time, wear the clothes you buy, save money, and have FUN! 2. We need to work through the Eight Easy Steps to Creating our Personalized Closet! 3. We need to shop for the 12 Fashion Basics so we have a great foundation to a great wardrobe! 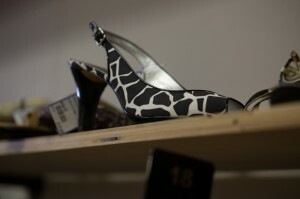 Now let me share with you the “Other 12 Fashion items”, that every girl needs in her wardrobe. I’ve learned from my own experience that these items make a HUGE difference in my appearance and confidence level. Heels for the perfect dress! With these items and the 12 Fashion Basics, you are well on the way to a fabulous wardrobe and style. I hope you will take this list and do a quick review of your shopping list. Make sure to write down the things you are missing. Remember that finding these items may take several trips! Don’t rush the process. 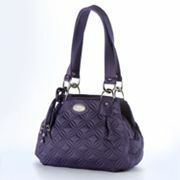 Keep your list handy in your purse so you can cross items as you find deals and the list is completed! Then enjoy the fun of a MISSION ACCOMPLISHED! If you have any questions or comments, please share them with me. I love new ideas too! « Create a Fantastic Style with the 12 Fashion Basics! Create a Fantastic Style with the 12 Fashion Basics! 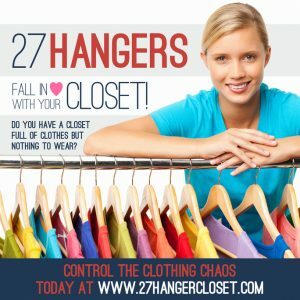 Get a FREE Wardrobe Checklist! A handy tool for identifying the missing pieces from your wardrobe.